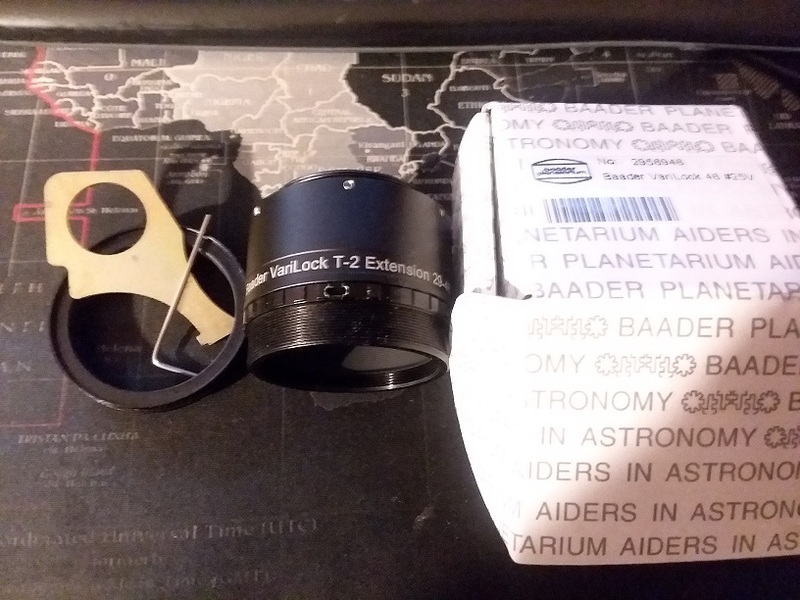 Baader VariLock 29 **Reduced** Sold! 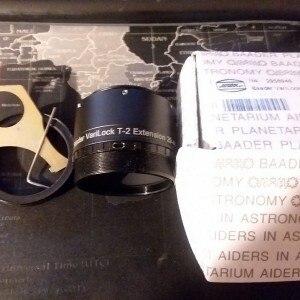 Slightly used Baader VariLock 29, lockable T-2 Extension Tube 20-29mm with spanner tool in box. It scratches as soon as you touch it with the spanner wrench but easy to clean up. Works great selling it as i moved to an OAG and don't need the length any more.